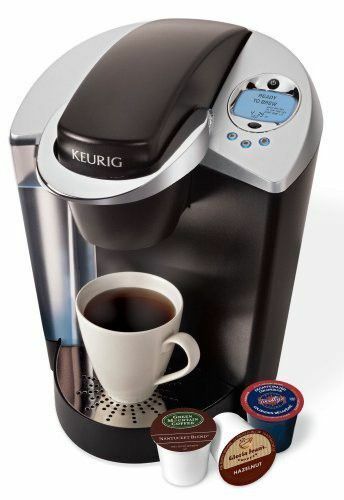 →A Complete Keurig K60 Review: Should You Get This? A Complete Keurig K60 Review: Should You Get This? It can be a little bit overwhelming to look for a fine coffee maker these days because of a large number of products that are available in the market. Fortunately, you can rest easy knowing that you can always find a couple of handy product reviews that tell you all the things you need to know about a certain product right off the internet. 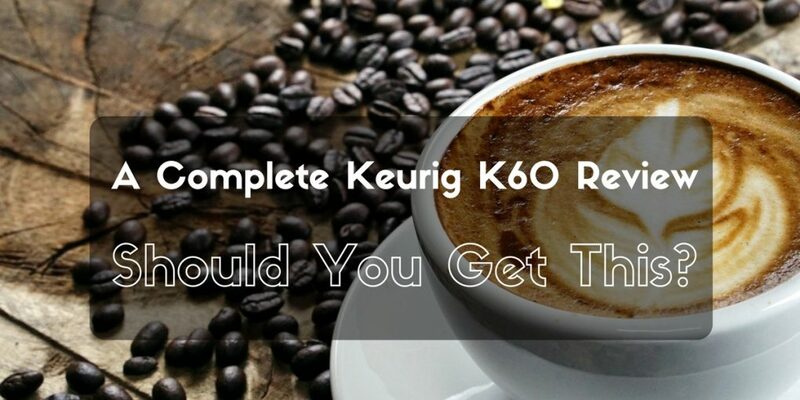 This Keurig K60 review for one, will help you determine whether you should get a well known Keurig coffee maker, the K60. Below, I will be sharing with you all sorts of things that you should know about choosing a coffee maker, the features of the K60, its benefits, and even user reviews. Want to start figuring out if you should get this machine? Read on and let’s get started! ​Before moving on to the Keurig K60 review, I think you should first know about the various factors that coffee maker purchases should be based on. Try to go with a coffee machine that will fit your available kitchen space. There are plenty kinds of coffee makers in the market today, some are compact enough to fit a kitchen cupboard while others are rather humongous and are about half the size of a decent microwave. Coffee makers today are more advanced than they used to be. 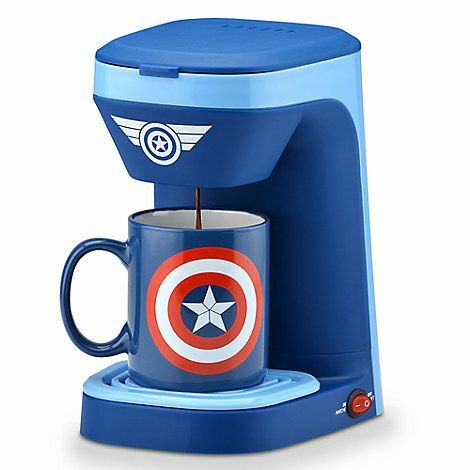 Some coffee makers will allow you to create cups of coffee with just a single push of a button. Other more advanced features will allow you to create extremely personalized cups of ﻿﻿coffee by allowing you to alter different parameters such as brewing temperatures, brewing times, and more. The type of reservoir capacity you will need will, of course, depend on how much coffee you plan to make. 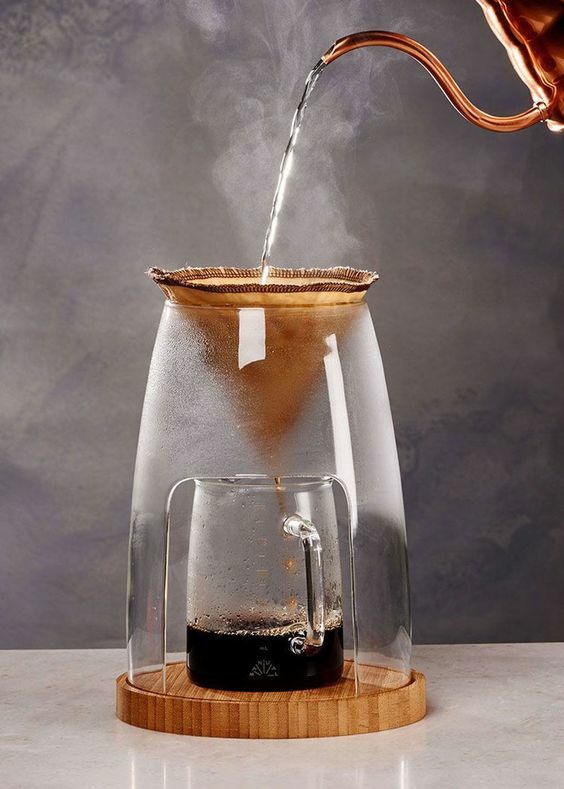 If you are planning on adding the coffee maker to your office, then you might as well go with a water reservoir that has a large liquid capacity so that there wouldn’t be any hassles when it comes to entertaining guests. 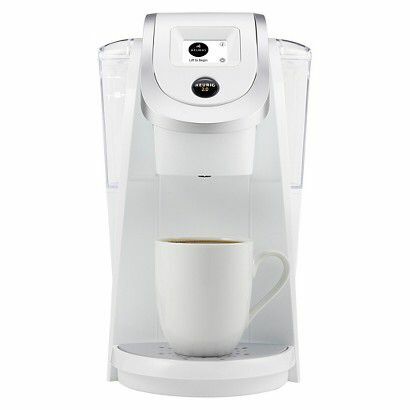 The Keurig K60 is a coffee machine that is truly very easy to maneuver since it comes with programmable brew controls that you get to navigate using a user-friendly panel. Other controls you will be able to manipulate for brewing coffee includes the brew size and temperature options. The K60 is also a great choice for brewing multiple cups of coffee since it comes with a large capacity 60-ounce water reservoir that will allow you to create 8 cups of piping hot coffee with just a single push of a button. What’s more is that this coffee maker happens to be a quiet brewer, this means that there won’t be any issues to arise from awakened people during early mornings. Another interesting feature of the K60 is its removable drip tray that allows it to become compatible with large cup sizes. The K60 is also fairly light weight despite coming with a large water reservoir. Its total weight is only 12 pounds and its dimensions are only 13-inches by 13-inches, making it able to fit the smallest of kitchen cupboards. 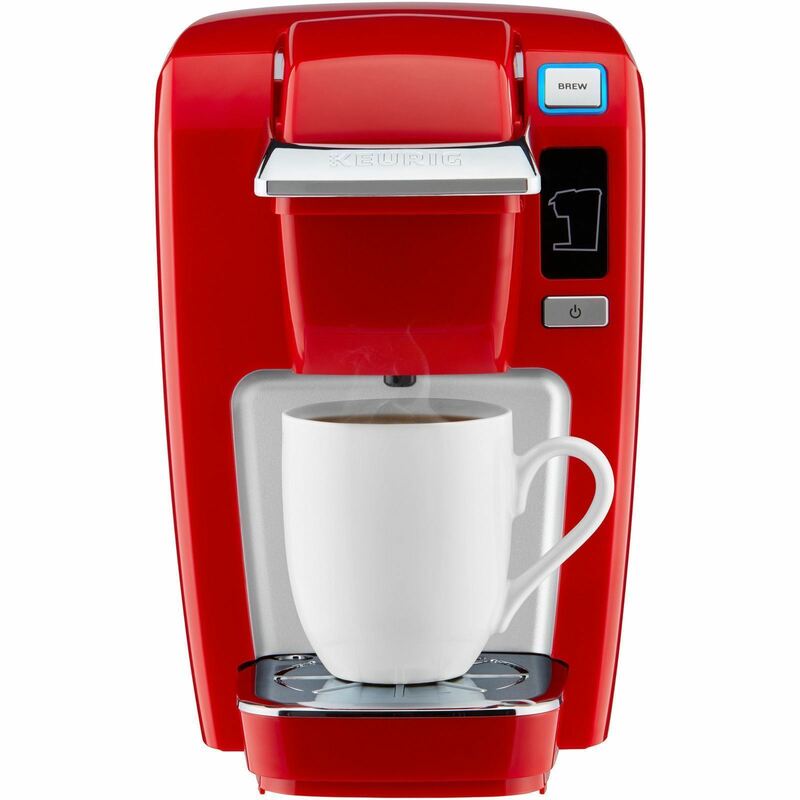 The K60 is also compatible with over 250 varieties of K-cup pods that Keurig offers to its customers. This means you will be able to create an astounding amount of brews such as coffees from major cafes, specialty coffees, teas, and more. There are several things that K60 users have expressed positive reviews on. One of which is the compact design of the K60. At only 13 by 13-inches, the K60 is easy to store, a benefit that most users have positively commented. The K-cup pod compatibility was a feature that was also highly appreciated by a lot of K60 users. Then there’s also the user-friendly navigation that allowed them to understand how to use the machine without even having to look at the user manual. Talk about literally using the coffee maker out of the box. The super reliable programmable functions of the K60 was also mentioned multiple times by numerous users. Most users thought it to be highly useful since it allowed them to do something else as their coffee brews. The K55 is another Keurig coffee maker that has become very popular in the market for its easy set up that allows for out of the box use. Its large 48-ounce water reservoir has also made it a favorite of many customers because it allows for creating multiple personalized cups of coffee from just a single refill. Lastly, this machine also has the capability to conserve a lot of energy because of its automatic shut-off feature. Another great compact sized machine from Keurig is the K15. The K15 can easily fit any kitchen counter or cupboard without compromising a great set of features such as a one-touch feature, programmable functions, K-cup pod compatibility, and really quick coffee brewing. 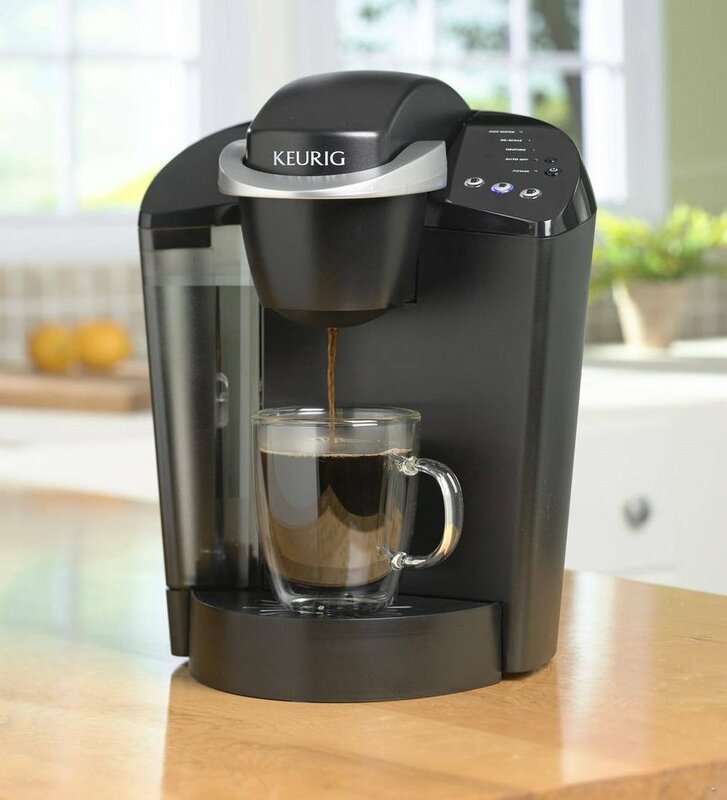 The K250 is another compact Keurig coffee maker that makes for a great addition to any kitchen. 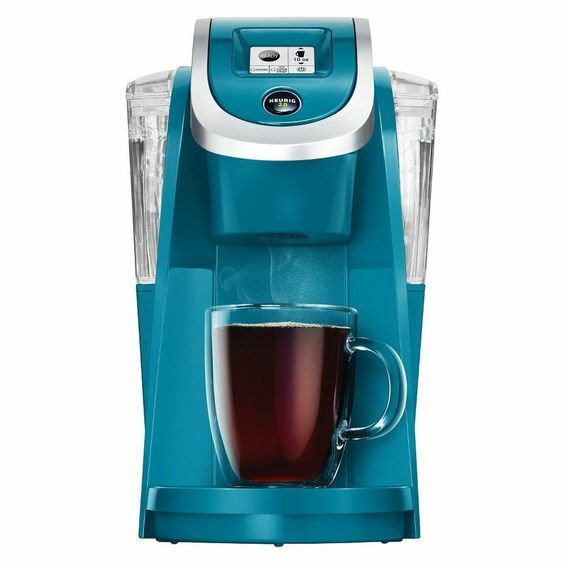 This coffee maker has become popular because it offers a wide set of color choices that will allow you to pair this product with your other existing home appliances. 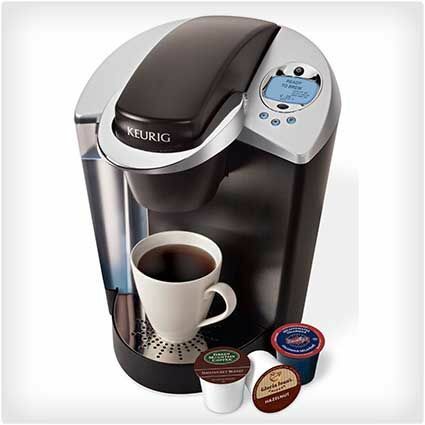 The Keurig K60 is another great coffee maker that makes for a great addition to any kitchen or office. This small coffee maker that’s only at 13 by 13 inches is not to be underestimated. 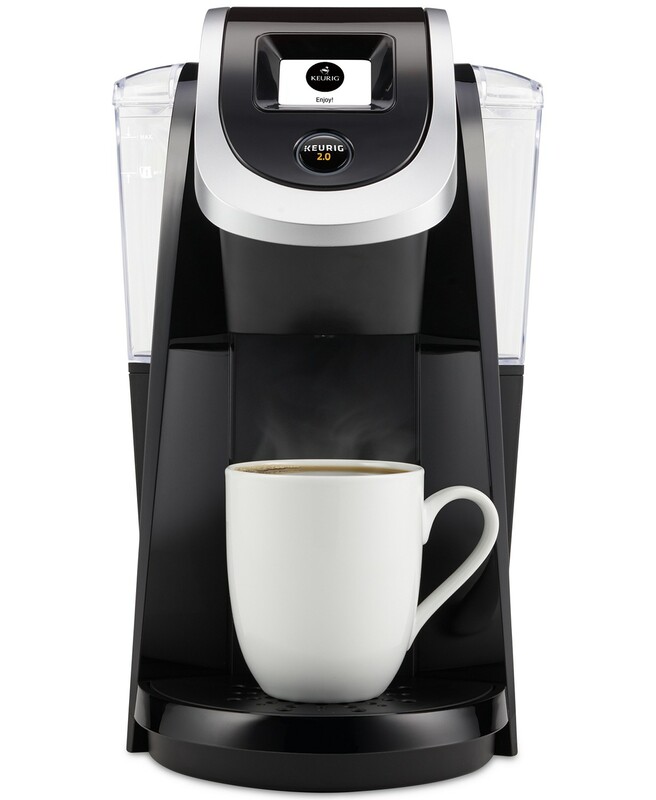 It packs an interesting set of features such as a removable drip tray for accommodating large sized cups, k-cup pod compatibility, a large 60-ounce water reservoir that allows for 8-cup brewing per brew, and programmable features that allow for quick and easy brewing. Needless to say, the K60 is a truly impressive coffee maker that will provide you with all the coffee maker features you need without the hassles of having a large build that would require lots of kitchen space.